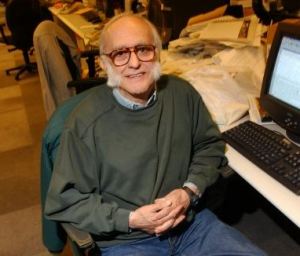 Don Singleton, the legendary New York Daily News reporter, has died. He was 77 years old. Singleton, who had suffered a stroke and heart attack, struggled with memory loss, but there were aspects of life he would never forget. When his daughter asked him to recall his telephone number, rather than answer with his home phone, he recited his old number at The News. The Daily News reports that a wake will be held Thursday in Hoboken, at the Lawton-Turso Funeral Home.